"Critical Thinking refers to the analysis which is done with the purpose of evaluation of any issue in order to form a judgment". Critical thinking is the thoughtful and disciplined technique of taking an active part in analyzing information that is curated carefully after observation and experience. It provides reasoning to beliefs. In simple words, Critical Thinking refers to the ability where an individual is able to think clearly and understand the logic behind the case scenario and arrive at a conclusion which is logical and rational. Critical Thinking is different from normal case studies as it requires an individual to be more focused on every aspect and apply logic rather than assumptions to come to a judgment. Understanding the topic: The most important point is to know what the topic is based on what kind of research and logic handling the topics requires. The topics need to be seen properly and carefully in order to know what the issue is all about. Analyzing the content of the paper: It is essential to know what the paper has given information about. You need to know the basis of the content you need to identify which part of the content requires what kind of investigation and research. Most of the cases, it is best to do a SWOT(Strengths, Weaknesses, Opportunities, Threats) Analysis for the content as it will give you the best case scenario of how to proceed with your paper. 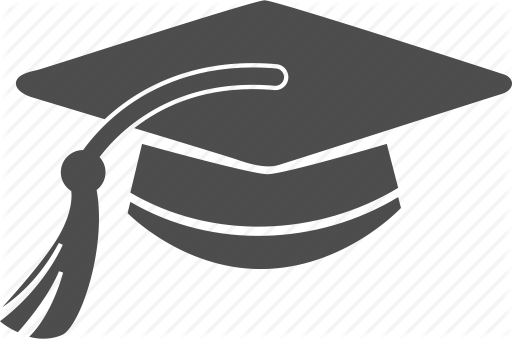 Choose your methods of study: Once you examined the issue and content, you should focus on what techniques and methodology you are going to use in order to apply logic and arrive to a conclusion. Your methods should always be chosen carefully and should ensure that they complement the type of issue and topic you are working on. They should always be in sync. Determine your position: The main objective of a critical thinking paper is to give your conclusions and reasoning. Identify where you stand in the case, take a side but keep an open mind. Try to write a paper in such a way that you express your views without coming very strong. The best way to do that is to put you as one of the opinion giver in the paper and not use the words "I" and "My". Writing a Critical Thinking paper can be an easy process if you do it step by step and with good dedication. Here are a few points and guidelines on how to write an effective Critical Thinking paper. Once you receive your topics, sit and analyze the topics and the matter that you have. Identify what you need to do in order to write a critical thinking paper. Start reading books, articles and news about your topic. After you have done your research, choose arguments and choose a side. Determine the logic and reasoning you will be using for each fact that you have stated. Start with explaining the topics, write a small essay type explanation of what the entire topics is about and what are the parts which you are going to cover and give the readers a brief idea about the same. Develop your central argument as your entire paper will be based on that. Give information about all the topics, present your arguments and give explanation for everything in a subtle way and do not come off as to strong. After the central argument, draw a summary of what you have mentioned and highlight your main arguments. Provide logical arguments in favor of what you have mentioned. Draw a conclusion and keep it open to any issue which are unresolved and to topics which you think would require more research. We understand that critical thinking papers and assignments can be a task. Every student has his or her own skill set and critical thinking may not fit into the skill sets of many. This is not a reason to be worried about as we have a custom writing services designed especially for helping students. We have experts from all around the world who specialize in doing critical thinking papers and are professionals. 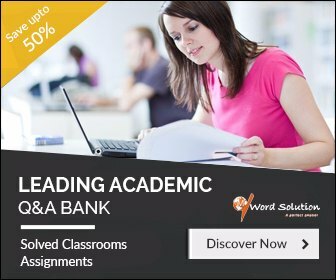 They can help you in finishing off your paper from the scratch. All you have to do to avail this service is to sign up with us for free and post your papers. We will quote you a nominal price for the paper and you can go ahead if you find it affordable. Once you approve, we will send your assignments to one of our experts and get it done with 100% original content. You may have seen other service providers offering you the same but we are better and more experienced than most of the providers. We have a trusted name and our users always come back to us for more assignment help. We have high quality original content for our assignment and strict policies towards plagiarism. We always deliver assignments on time and never miss a deadline. Our fee is very affordable as we always keep in mind the constraint that you have for pocket money. We do not charge any registration fee from any of our users. 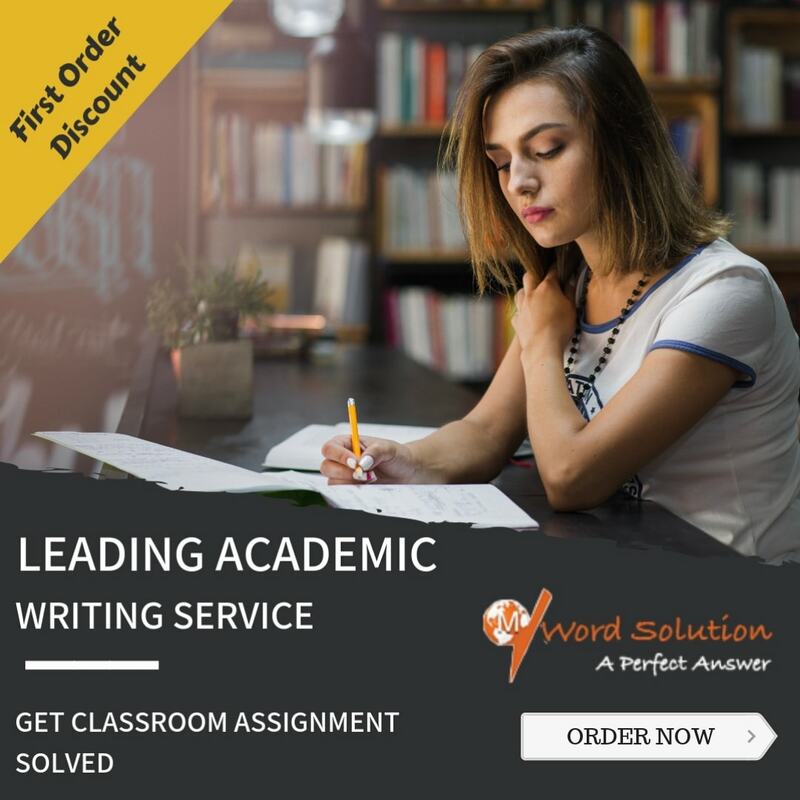 Our professionals and experts have been handpicked after strict rounds of screening ensuring you the best of the professionals who will write your assignment. Get help today with writing your Critical Thinking paper from our experts and have a hassle free academic year ahead.